Maddie Chester is determined to leave her hometown of Gansett Island, a place that has brought her only bad memories and ugly rumors. 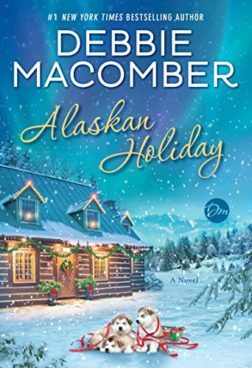 Then she’s knocked off her bike on the way to her housekeeping job at McCarthy’s Resort Hotel by Gansett’s “favorite son,” Mac McCarthy. He’s back in town to help his father with preparations to sell the family resort and has no intention of staying long. 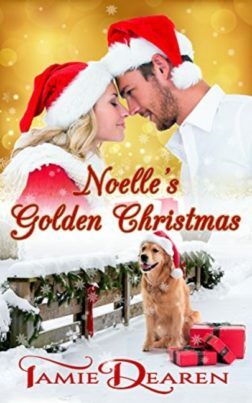 When Mac accidentally sends Maddie flying over the handlebars, badly injuring her, he moves in to nurse her back to health and help care for her young son. 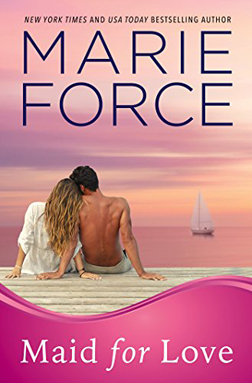 He soon realizes his plans for a hit-and-run visit to the island are in serious jeopardy, and he just may be “maid” for love. As the snow piles higher and Christmas approaches, Tabitha and Arnie begin to warm up to each other. Is Arnie willing to open himself up to a better future? 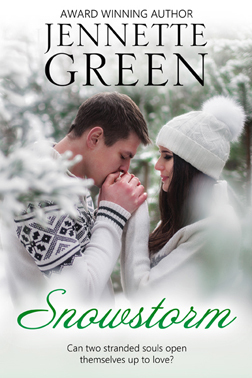 When the snow melts, will Tabitha make a sacrifice for what her heart truly desires? The lessons Tabitha learned about working too hard, and choosing instead to focus on the things that matter the most in life are lessons I continue to learn. I hope one day I will get it right, too. With Christmas and a family wedding fast approaching, there’s happy chaos in the air at Waterford Farm. However, not everyone in the Kilcannon clan is caught up in the magic of the moment. Matriarch, octogenarian, and beloved blogger Gramma Finnie hears the clock of her long life ticking far too fast, while her great-granddaughter, teenager Pru, feels squeezed out of planning her mother’s nuptials. But when this unlikely duo is tasked with the project of producing the “Somethings” for the wedding – and only have Christmas Eve to get the job done – Gramma Finnie and Pru have a purpose and a plan. They set off to find the perfect old, new, borrowed, and blue treasures, but it doesn’t take long for things to spin out of control faster than Gramma’s Toyota in a snowstorm. 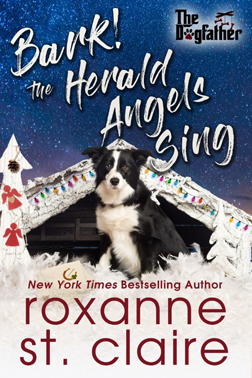 Detoured by a stray border collie, thwarted by nature and an elf parade, and trapped by a rifle-toting mountain man, it will take more than the power of the Kilcannon clan to save these two from a Christmas catastrophe. Haven’t read the Dogfather series yet? Well, the first book in the Dogfather Series is FREE FOR A LIMITED TIME! 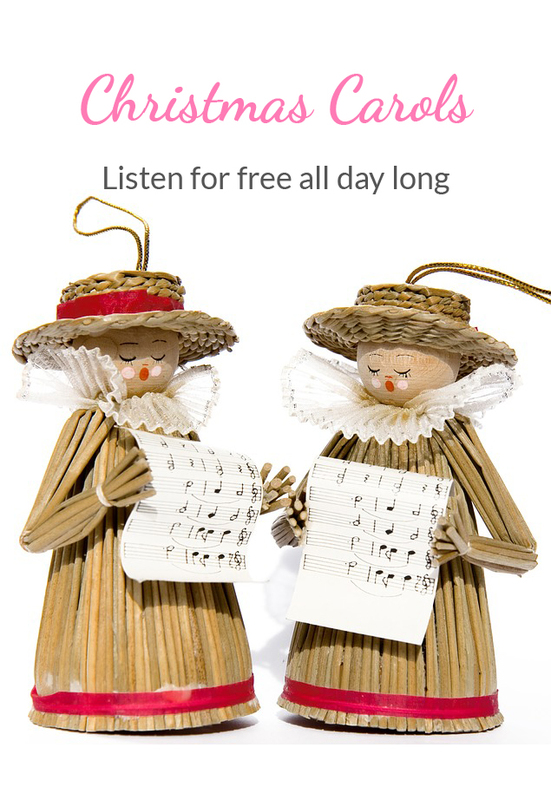 Check out any retailer and download Sit…Stay…Beg for free! …Add a little Aloha to your Christmas this year! When Everly Watson takes her young son Jordan to Hawaii, she’s not just celebrating Christmas but also searching for answers surrounding a tragedy from her past. She doesn’t expect to be faced with a tsunami threat her second day on the island. Nor does she count on meeting the famous Christian Ross, superstar of a hit action-movie series. Actor Blade Sloan gets the opportunity of a lifetime when he lands a leading role in the new Jase Scott action movie, co-starring with Hollywood megastar Christian Ross. Too bad Blade’s having stress issues brought on by a longtime stalker who’s getting more aggressive. If Blade can’t find a way to loosen up on set and perform to the best of his ability, he’ll lose everything he’s worked so hard to achieve. Believe in miracles … believe in hope … believe in love. Enjoy this holiday treat from bestselling clean romance author, Jennifer Youngblood! The author has included a special bonus! 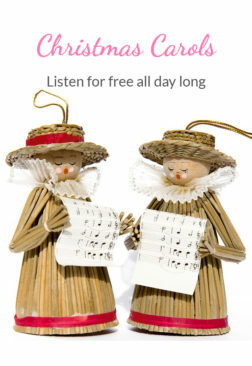 Within this book, you will find a link to hear an original song, a replay of the event which takes place in the story. Enjoy! 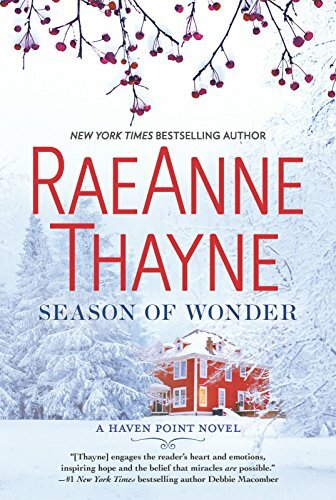 On her website, RaeAnne shares why she loves romance novels so much. Please visit her site to read more from her wonderful post. 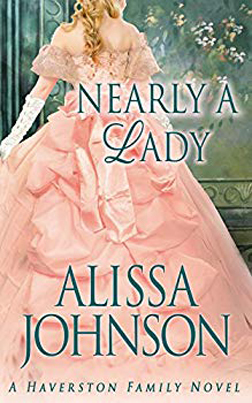 When my heart feels worn and battered and the world seems a dark, scary place, romance novels still sustain and lift me and fill me with hope.